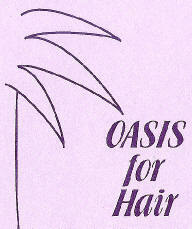 Where is OASIS for Hair? 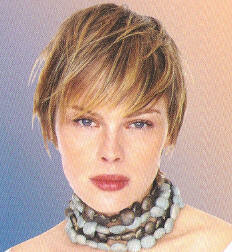 OASIS for Hair is one of Canberra's best known, quality salons. 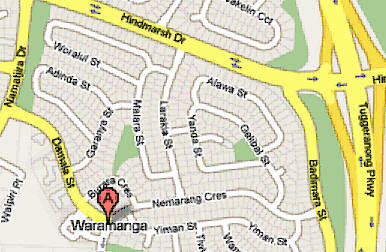 We are conveniently located at the Waramanga Shopping Centre in Damala Street, Waramanga - a vibrant, well serviced shopping precinct located close to Weston Creek and Woden plaza. Your visit to us will be relaxed and hassle - there is plenty of free parking right outside the salon and we are next to a bakery and alongside a post office, newsagency, chemist, supermarket and doctors surgery. Have a complimentary cup of freshly brewed coffee or tea while we pamper you and make you feel special. Please call us for an appointment today on (02) 6288 1535. You'll be pleasantly surprised at our very competitive prices for top quality, guaranteed hair care services. Come in and have a complimentary cup of freshly brewed coffee or tea while we pamper you and make you feel special - we guarantee you'll be impressed!